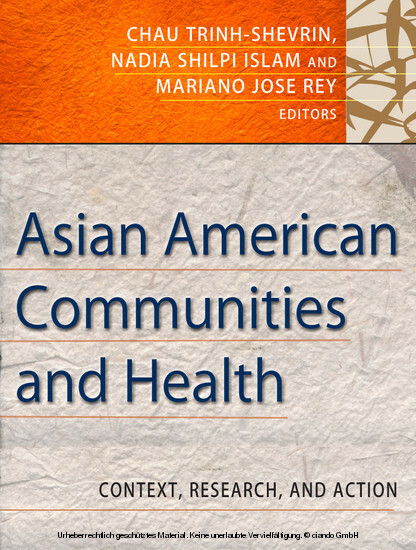 This ground-breaking textbook examines Asian American health from a public health perspective. 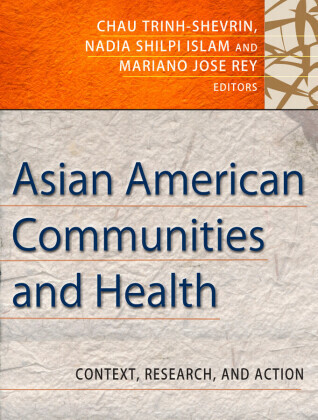 It provides an overview of the social, political, economic, and cultural forces that influence the distribution of disease and illness in Asian American communities. 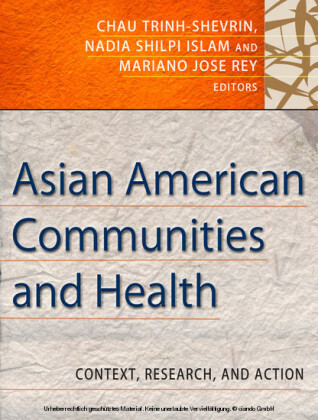 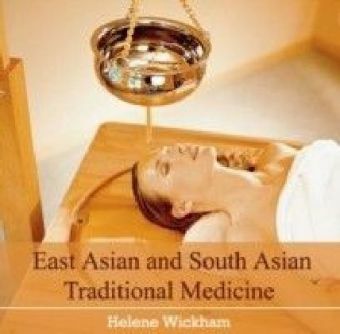 The book explores the diversity within the Asian community with respect to health seeking behavior and knowledge, socioeconomic status, educational level, cultural traditions, and specific health care needs and issues. 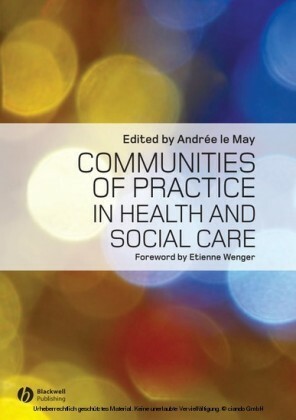 By examining the contextual factors that impact health, the book seeks to facilitate a meaningful dialogue and identify creative solutions for health disparities faced by racial and ethnic minority communities. 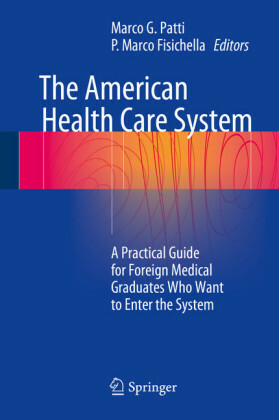 Chau Trinh-Shevrin, DrPH, is the director of the New York University (NYU) Center for the Study of Asian American Health and assistant professor at the NYU School of Medicine. 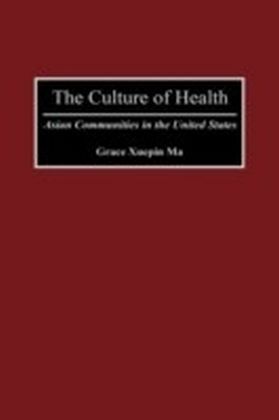 Nadia Shilpi Islam, PhD, is the deputy director of research within the Center for the Study of Asian American Health at the New York University. 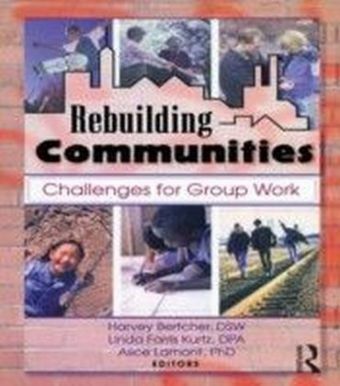 Mariano Jose Rey, MD, is the director of the New York University Institute for Community Health and Research and senior associate dean for Community Affairs at the NYU School of Medicine.